News flash! PolicyStreet has decided to collaborate with our insurance partner MSIG to avail cats insurance in Malaysia with the aim of getting all Malaysian cats protected. Yes, you heard it right! Cats are known to be pretty mythical creatures. If you have had the privilege of owning cats, you would know that they have a certain degree of unique magical energy. 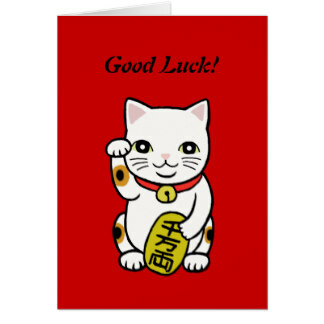 In Japan, the maneki-neko is a cat figurine who brings good fortune, luck and blessings into your homes and business premises. In the Islamic context, cats are admired and lauded for their cleanliness. These feline beauties are thought to be clean, and thus allowed to enter homes and even mosques. In fact, in Malaysia, a city is named in honour of them (hint: it is in Sarawak!). Whilst some believe that cats have 9 lives, science says that like us, they only have 1 life, and as cat lovers, we should treasure and do whatever it takes to protect them. 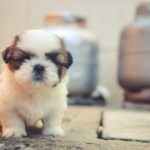 Presenting…MSIG Take It Easy Pets Insurance! MSIG Take It Easy Pets Insurance is literally Malaysia’s one and only Cats Insurance in Malaysia, and best part is you can obtain this product online, in the comfort of your own home, without speaking to any insurance agent. In a nutshell, from just RM18/month, this cats insurance covers veterinary, specialty and ER bills, prescribed drugs and injections and burial costs if your cat is injured, ill or passes away unfortunately. What Makes This Particular Cats Insurance In Malaysia Great? 9 out of 10 cat owners say that their paw-buddies deserve the best veterinary treatments they can afford, but most of the time, a visit to the pet can put a real financial burden to them. 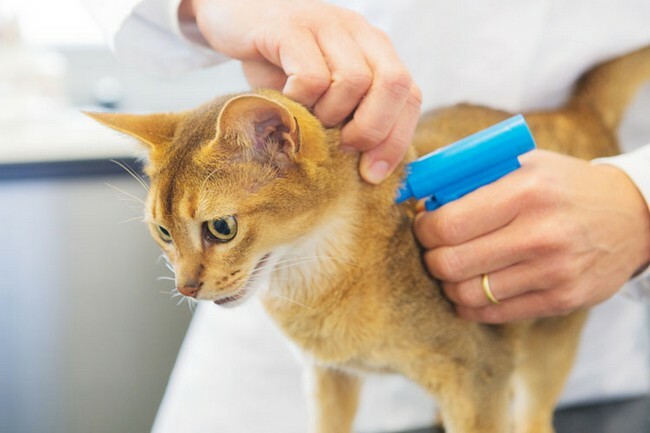 Therefore, one of the unique propositions of this sole Cats Insurance in Malaysia is that when the insured cat is met with accidental injuries and illnesses, this insurance will cover relevant veterinary bills up to RM5,000 for the highest plan. Also, if surgery is involved to help your cat recover, post-surgical treatments of up to 60 days from day of surgery would also be claimable under this insurance. Cats are curious, well, hence the saying “curiosity kills the cat”. We often hear stories of cats going missing or running from home, and this will pose serious emotional and financial devastation to you cat owners, having to find and relocate them. Fret not – if your cats goes missing, the costs of advertising and reward costs of up to RM1000 will be covered by this insurance, so that you would have the best chance at finding your missing cat. Whilst cats are angelic most times, when they feel threatened, or if other third party fails to make nice with your felines, they could act out in self-defence by harming them. Some sillier cats may damage public property when you allow them to roam free, much to your dismay. No biggie at all, as this single cats insurance in Malaysia covers all legal costs and expenses incurred up to RM100,000 should there be any legal implications from your cat’s actions. To add more sweetener into the whole mix, when you, the pet owner is hospitalized for more than 3 days, you may look out for a boarding cattery to house your paw-kids whilst you recover in the hospital, and you may then send that cattery bill over to MSIG (up to a limit, RM2500 in total of course). 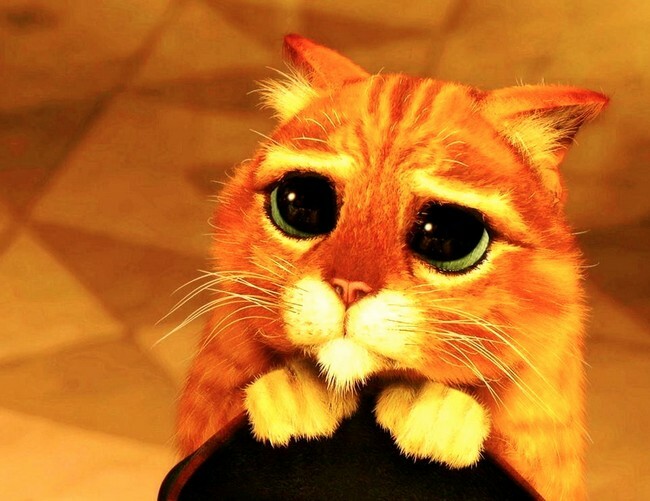 Worst case scenario, if your cat unfortunately passes away or is being put to sleep following an accidental injury or illness, you, as the cat owner, would receive an amount equivalent to the purchase price or adoption fee of up to RM5000, in which you could use it to commemorate the beautiful life of your furry lover. To top it all off, this insurance would also cover burial or cremation costs for your cat up to RM1000 to send your cat to cat heaven in the most dignified manner. 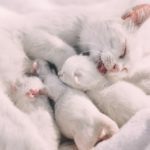 Who Can Buy A Cats Insurance In Malaysia? Cats Insurance sounds too good to be true, but it is real and is one of PolicyStreet’s best offerings to date. 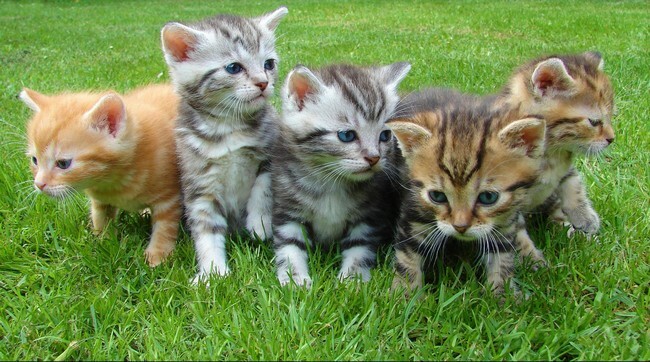 Then you may ask, how do I get my cats the premier Cats Insurance in Malaysia? Is my cat eligible for this coverage? Am I eligible to purchase this coverage for my cat, in fact? Well we are glad to inform you that non-Malaysians can also purchase this policy, so yay to our awesome foreign friends! However, your cat is covered only when your cat is in Malaysia. As a cat owner, you must also be at least 18 years old to buy this product, and, your cat must reside permanently with you at your home through the coverage period. Staying true to our core values of continuously serving the underinsured and bringing insurance awareness to Malaysian consumers with an innovative twist, PolicyStreet has announced a synergistic collaboration with our insurance partner MSIG Insurance (Malaysia) Berhad (MSIG) to distribute the one and only online Cat Insurance in Malaysia. This insurance is an annual premium cover, and starting from RM18/month (including GST), it covers veterinary and surgical bills, prescribed drugs and injections (subject to policy terms and conditions) to help cats in Malaysia get the best chance at recovery from sickness and accidental injuries. Other notable benefits include owners being reimbursed the purchase price or adoption fee if their pets pass away due to illness or accidental injury, and burial or cremation costs for these pets. And the wonderful part is this insurance can be purchased instantly online with no hassle. What are you waiting for? Get your cat protected with MSIG Take It Easy Pet Insurance today!